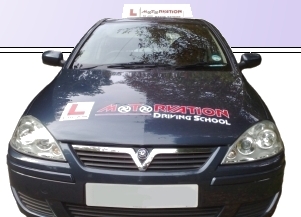 At Motorvation Driving School you will be guaranteed a DSA approved, fully qualified driving instructor. This will ensure that you receive the highest quality of instruction. Our Team have many years of experience which results in a fast, safe and cost effective way of learning. Our lessons are structured and tailored to meet the needs and ability of the student. Driving lessons can start from home, school, or work for your convenience with no extra charge. Our driving instructors will always be patient, friendly and have a full knowledge of the driving test procedures and local test routes. We offer a wide range of discounts including student's discounts and block booking discounts (ten lessons paid in advance). We recommend having at least a 2 hour lesson once a week to achieve the best possible results. At Motorvation we value your loyalty and therefore if you recommend a friend you will receive a free driving lesson! 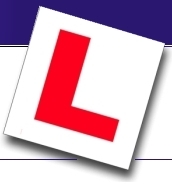 At Motorvation Driving School we offer Part 2 & 3 training. Learn at your own pace and train around your existing job. Why not contact us and find out more!